Team BIG+FREAKS freearchitects, dUCKS sceno, Khephren Ingenierie, VPEAS, ALTO Ingenierie, Vincent Hedont, PBNL, Mryk & Moriceau, Ph.A wins the competition to design a new 12 000 m2 cultural center on the riverfront of Bordeaux, merging three cultural institutions into one single building. The new Maison de l’economie Creative et de la Culture en Aquitaine, MECA, located on the historical riverfront of Bordeaux will house three regional visual and performing arts agencies FRAC, the ECLA and the OARA in one single institution. The Regional Council of Bordeaux selected the winning team among proposals from SANAA, the Toulouse-based firm W-Architectures and Bordeaux-based FLINT. In downtown Montreal, a loft for an artist who collects contemporary art and design objects is intended to be a tribute to creativity. Architect Jean Verville designed this unusual interior, which is both playfully colourful and sometimes a calm, peaceful white. Laminate flooring in your kitchen gives the look of a quality high price job for a lot less. You can find the materials fairly easy. They are sold in many home improvement stores across the country. You might have to shop around a bit only to find the style, color scheme, and design you want, but the little money you spend will be worth it. Traditionally, laminate flooring have been seen as cheap or hokey, but anymore it is increasing in popularity because of the many positive benefits – the two most popular being design and ease of installation. When it comes to laminate, there are large varieties of styles and designs to suit almost every home style. There are some styles that look like wood, or perhaps you prefer the elegant ceramic look., and there are plenty of colors and shapes also available. Some homeowners get creative and design their own custom patterns with laminate tiles. You can install your new laminate kitchen flooring in a few hours. There are installation kits to assist you with your project so whether you are looking to install economical kitchen flooring or a great tile look alike to liven up a sun room, you can easily do it in a weekend with laminate. Other flooring materials – in particular, hardwood – often become a challenge when you try to do it yourself, forcing most people to give up and hire professionals. These costs can be almost unbearable as you pay for the material, labor, and of course those little unexpected expenses. An added benefit to laminate kitchen flooring is its durability. It is able to stand up against the everyday wear and tear due to the many layers it takes to manufacture each laminate piece. It’s easy it is to care for and clean with the special coating that tolerates food, dirt, and spills. It doesn’t require any harsh chemicals to maintain, making it good for the environment. So essentially laminate lets you keep the style you want without having to worry about spills or scratches. 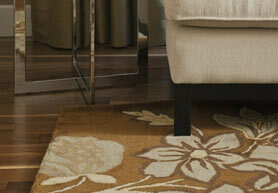 Beautiful flooring is easy and possible with the use of laminate. Do a bit of research before diving into that reflooring project and you will see the difference. You’ll easily find a style that works for you without breaking the bank, and be able to have a new floor to walk on in a matter of hours. The idea of light and nature showing through a building was the fundamental concept of redesigning the headquarter of Bank of Georgia, Tbilisi. Le Corbusier, Frank Lloyd Wright and Glenn Murcutt already had this idea in their minds as well as OMA, Office for Metropolitan Architecture Beijing, the architectural department of Rem Kolhaas architects in Rotterdam, for the high-class project „The Interlace“ in Singapore. This idea was leading for renovation of the building in Georgia – since 2007 listed as national monument under preservation order – to be finished in spring 2011. 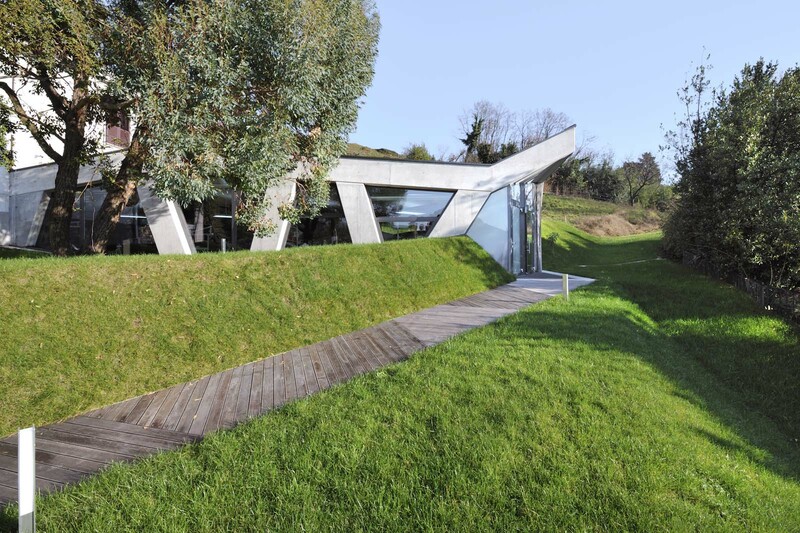 A great and extraordinary office building was created: Incorporating nature in the whole interior design in forms of light. 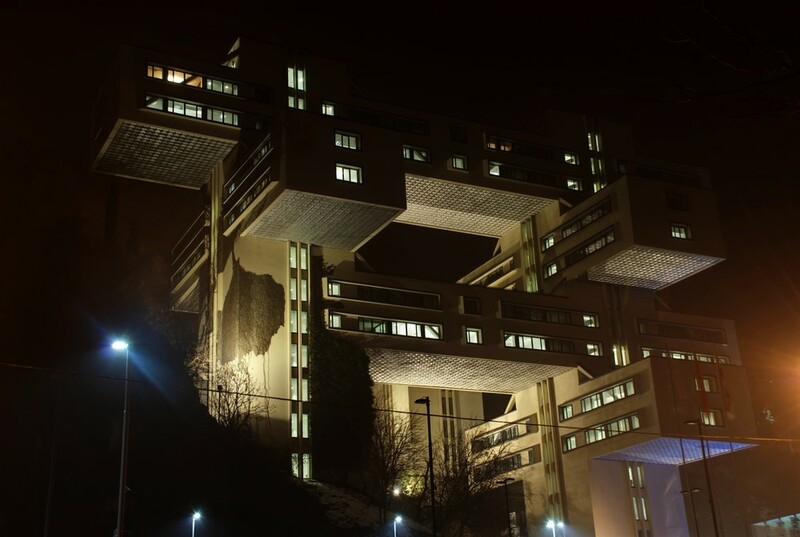 The architects of AG&P have realized a special highlight by using illuminated translucent concrete. 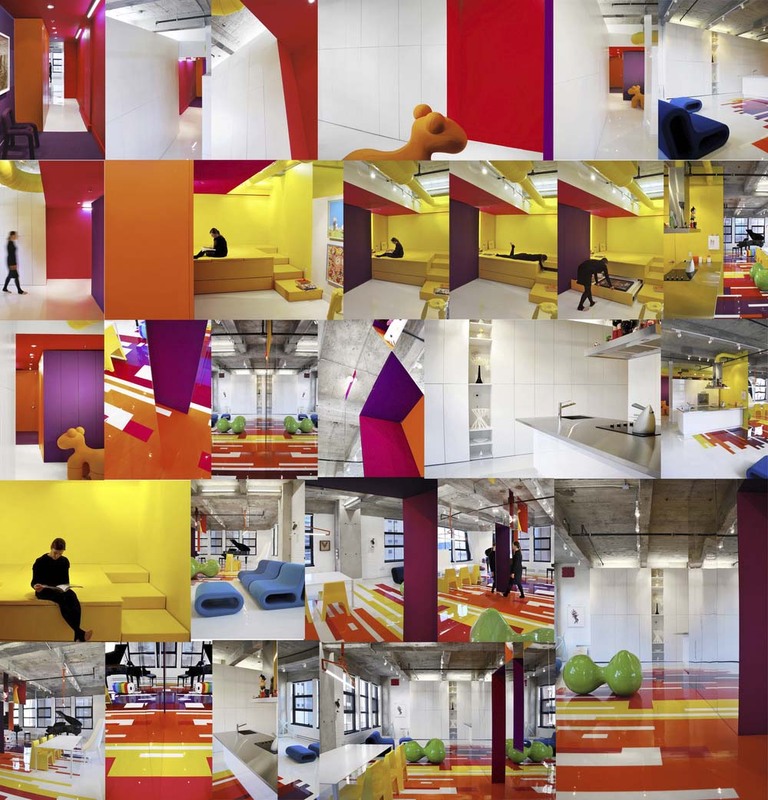 To update a space that was both cramped and cold, the senior designer, Jean de Lessard, chose a combination of permeable architectural elements and lively colours in sixties style. 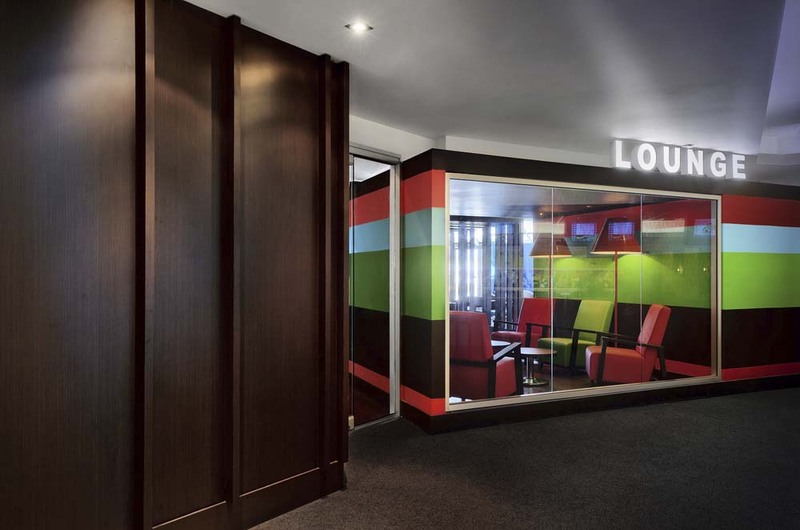 Beside the main entrance, de Lessard composed a corner lounge to serve as a focal point, in an exuberant cubic shape painted with Molinari-style chromatic stripes and opening onto a bowling alley through its glass wall. Customers in the bowling alley can thus see the inside of this architectural “box,” enhanced with custom furniture. This furniture, using a geometric language and very easy to build, as well as sixties materials and colours, is found throughout the interior of the bar, giving it an attractive visual signature. 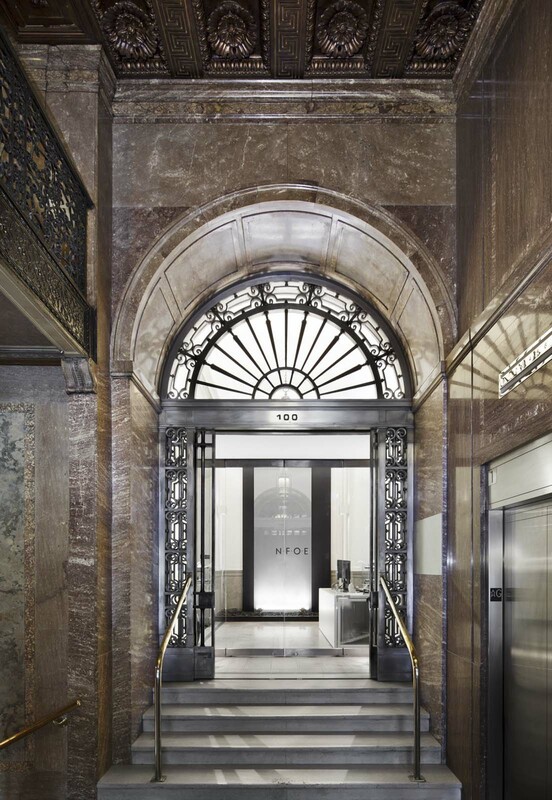 NFOE et associés architectes, founded in 1912, recently moved its offices into Old Montreal. The building, the first skyscraper in Montreal – better known as the New York Life Building (1887–89) – stands out from its surroundings for its exuberant cladding of Scottish red sandstone and red granite from the Thousand Islands. NFOE’s Bureau 100 facing the historic Place d’Armes square, is thus integrated with an environment that evokes the history of the firm founded by Ernest I. Barott (as Barott, Blackader & Webster) in 1912. 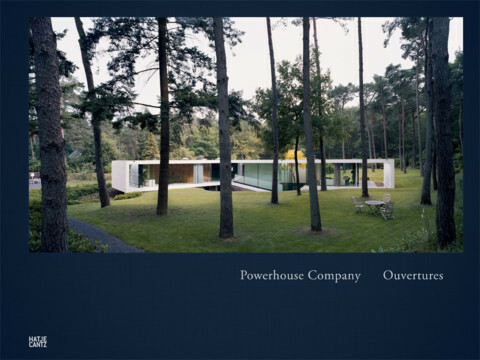 ‘Ouvertures’, the first monograph on the multivarious work by the young architectural office Powerhouse Company is now available in a digital version for the iPad. Originally a printed book, the digital version contains loads of extra material. The added videos, sketches, building pictures and images provide a ‘behind the scenes’ insight into the design process of the office as well as an alternative reading experience. In the App a simple ‘+’ icon reveals a secondary layer of information about the projects. This layer contains movies, process models, anecdotes, details and images. The iPad App is now available for €7,99 ($9,99) in the iTunes Store.